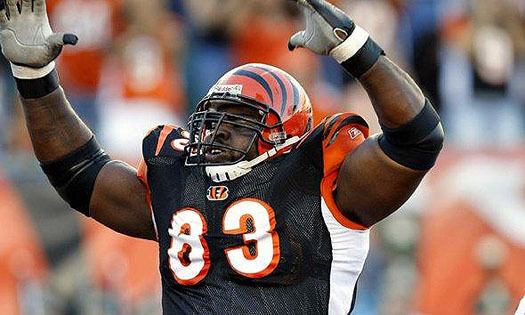 Bobbie Williams was a fixture on the right side of Cincinnati’s line for eight years. The Cincinnati Bengals will be paying a visit to an old friend tonight when the travel to M&T Bank Stadium in Baltimore. Former guard Bobbie Williams, who was not resigned as a free agent this offseason, will make his Ravens debut against his former team. Williams, who enters his 13th NFL season, will get the start at left guard after eight seasons as the starting right guard for the Bengals. In his eight years with the Bengals, Williams started all 120 games in which he participated — a tally that includes two playoff starts. A very good run blocker, Williams’ style fit well in the AFC North. 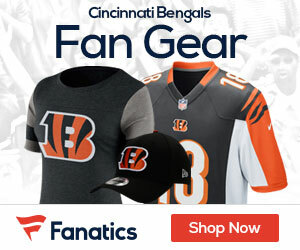 The Bengals opted weigh their options with the 35-year-old, however, following a season that started with a four-game suspension and ended with a broken ankle. When the opportunity to draft Kevin Zeitler came up, Cincinnati was able to part ways with one of its longest-tenured veterans.